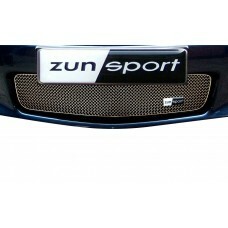 Here at Zunsport, we supply an extensive selection of grille sets for BMW vehicles. 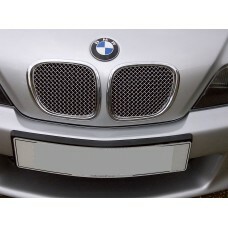 Whether you own an X3, Z3 and Z4, our high quality stainless steel BMW grilles provide the ultimate protection and restore the look of your vehicle seamlessly. 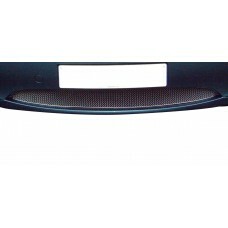 We provide bottom, front and full grille sets, all of which can be fitted quickly, easily and with no specialist tools required – in fact all you need is a screwdriver when fitting the BMW bottom grille set, whilst for the fitting of front and full sets no tools are needed. 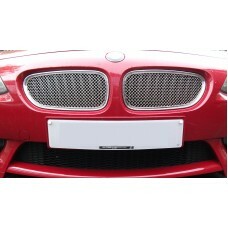 All our grilles are designed to be easy to fit, so you can achieve a professional look without the expense of expert fitting. 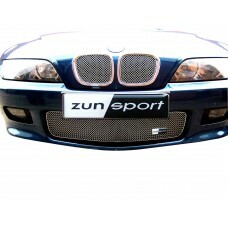 BMW grilles from Zunsport are made from 316L stainless steel to ensure that quality can be seen and a long lasting finish can be achieved with minimal maintenance. 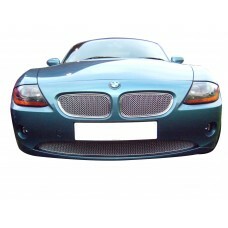 Available in a standard or black finish, our BMW grille sets are an excellent addition to X3, Z3 and Z4 models. 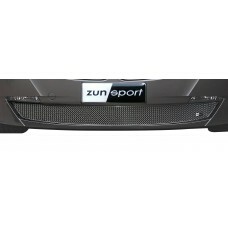 Finding a grille to suit your BMW X3 Front Grille isn’t always easy, but here at Zunsport, we stock.. 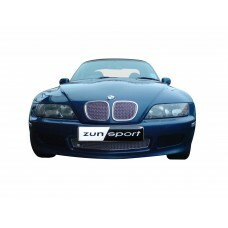 Your BMW Z3 2.2 and 2.9 Models Front Grille Set deserves the very best, and when it comes to someth.. 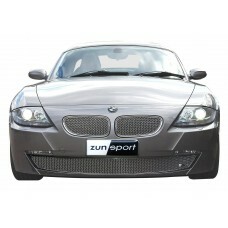 The has been specially designed and developed for your BMW Z3 2.2 and 2.9 Models Lower Grille. I.. 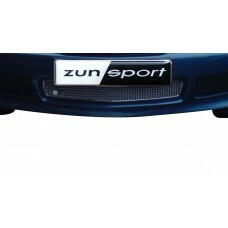 The BMW Z3 Front Grille Set is an iconic vehicle make and model but the overall look wouldn’t be co..
Finding a grille to suit your BMW Z3 Top Grille Set isn’t always easy, but here at Zunsport, we sto..
Finding a grille to suit your BMW Z4 Upper Grille Set isn’t always easy, but here at Zunsport, we s..
Searching for an easy to install grille set that will blend with the original design of your BMW Z4..
As the owner of a BMW Z4(M) - Lower Grille any repair, whether it is damaged or the victim of every..